ConocoPhillips and Centrica have submitted plans for decommissioning a raft of southern North Sea platforms to the UK Government. US major ConocoPhillips’ draft proposals cover three platforms and associated pipelines in the satellite area of the Lincolnshire Offshore Gas Gathering System (LOGGS). 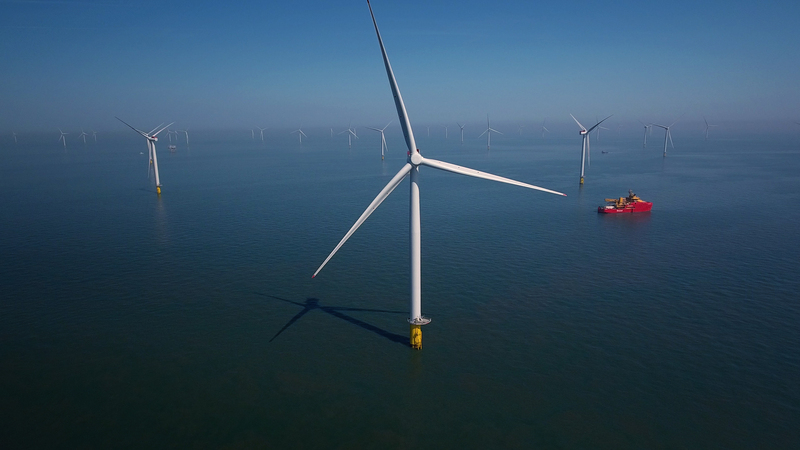 In its decommissioning programme, the company said it wants to fully remove the Vulcan UR, Viscount VO and Vampire OD topsides and their jackets for recycling. ConocoPhillips said the satellites were small installations with total combined topside, jacket and pile weights ranging from 1,137tonnes to 2,637tonnes. They are all tied back to the LOGGS complex off the coast of Lincolnshire. The company said it had decided to remove the platforms because they were past their design life and the equipment on board is obsolete. The fields’ wells would be plugged and abandoned, while pipelines would be decommissioned in situ. All concrete mattresses on top of pipelines would remain on the seabed. The LOGGS area gas fields were discovered from 1970 onwards and started producing in 1988. Cessation of production applications for the fields covered by ConocoPhillips’ decommissioning programme were approved in 2015 and 2016. UK utilities giant Centrica’s plans relate to infrastructure on its so-called A fields. In June, the company revealed that the Ann, Audrey, Alison and Annabel fields would be decommissioned. Centrica filed proposals for the Ann and Alison fields with the UK energy department that month. The firm has now handed in its plans for Audrey and Annabel. The decommissioning plan for Audrey covers two platforms – Audrey A and B − and a well protection structure. 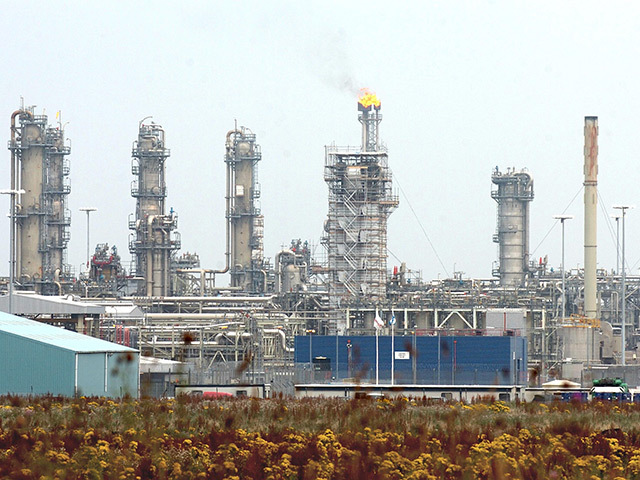 The field, 95 miles east of Humberside, achieved first oil in 1988. The two platforms are normally unattended. 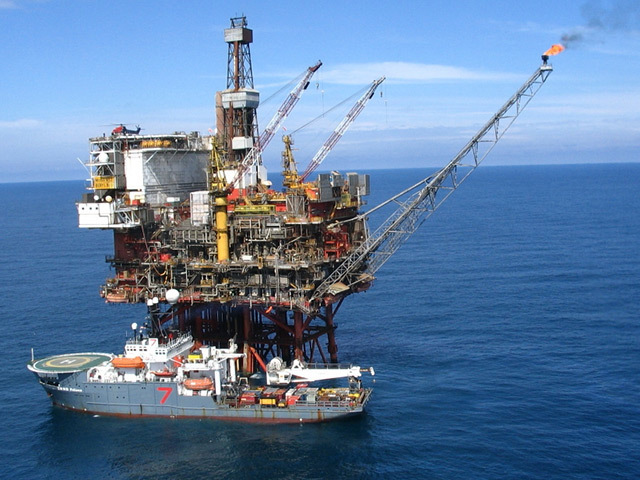 Centrica intends to completely remove the Audrey topsides and jackets. Some pipelines will be taken out, while others will be flushed and left buried on the seabed. Centrica said there would be “no direct impact on adjacent facilities from the decommissioning works outside the LOGGS complex”. The Oil and Gas Authority accepted Centrica’s plans to cease production from Audrey in September 2016. 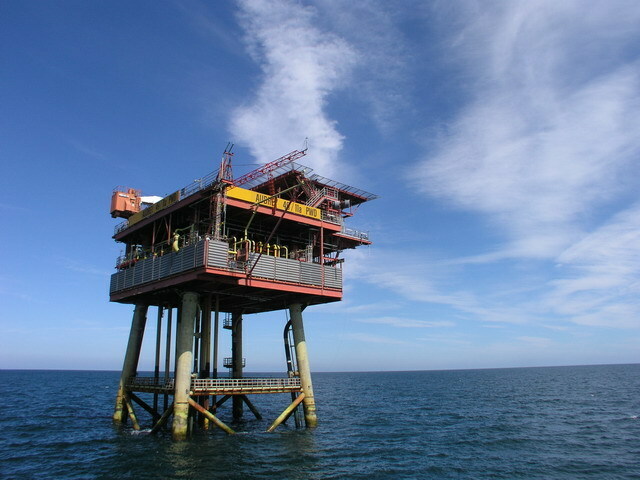 In a separate filing, Centrica presented plans for decommissioning two wellhead protection structures and a manifold on Annabel. Annabel is located about 10 miles north of the Audrey A platform. It was discovered in 2003 and started producing in 2005.